Westin offers three mounting methods for LED Lights: side mount clamps, side mount brackets, and bottom mounts. Choose side mount LED Bar Clamps for mounting LED Lights or Light Bars to products with a straight round bar mounting area such as a grille guard, or bull bar. 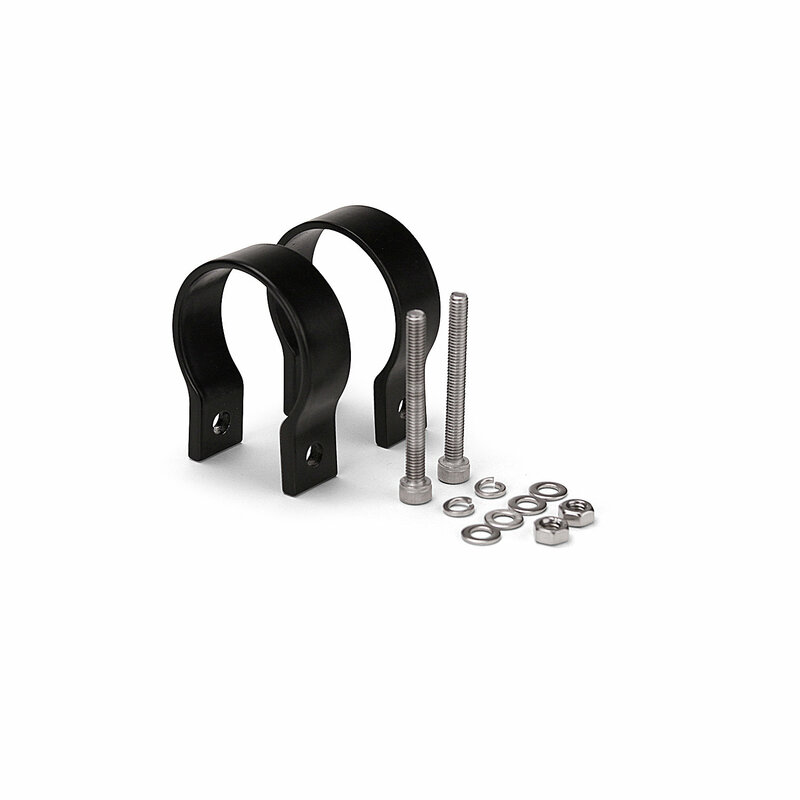 Bar Clamps come in sets of 2 in three different sizes: 1.5 in, 1.75 in, 2 in. 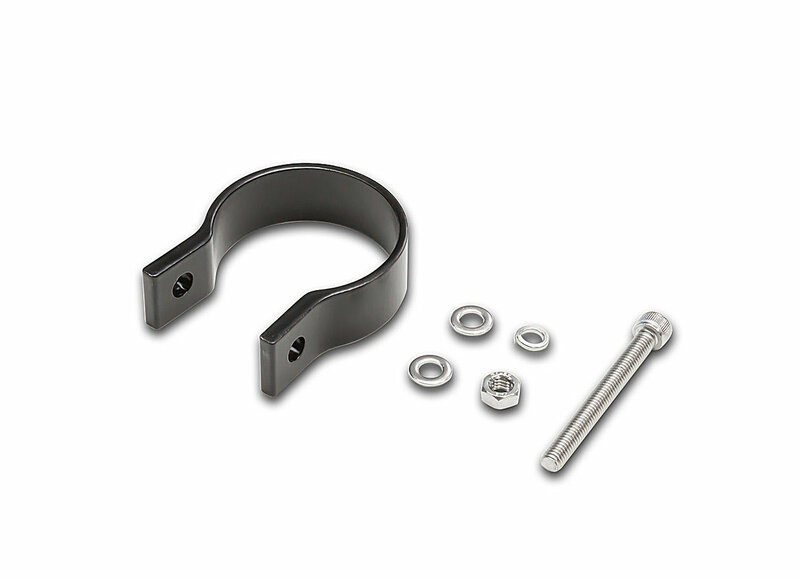 For a heavy duty use, we also offer side mount HD Bar Clamps that are designed to mount LED Lights on a straight or a radiused round bar, such as a light bar, in three diameters: 2 in, 2.5 in, and 3 in. Choose LED Bottom Mounts for mounting 09-12231 series single row LED Light Bars to a flat surface. Mounting method will vary by LED Light type.